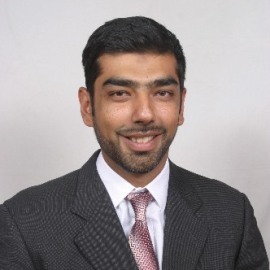 Shakir has over 20 years of experience in investing and growing businesses in multiple regions and sectors. He was one of the early pioneers in the East Africa Private Equity space. His focus for the last seven Years has been on investing and scaling mission based businesses to address the challenges created by the societal inequity. He has a vast Knowledge in the Health sector. Shakir has a BSc  and MSc (With Distinction) from the London School of Economics and Political Science.